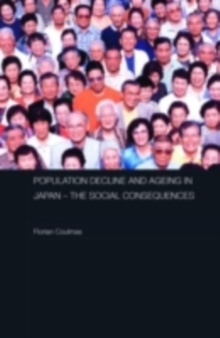 Japan is heterogeneous and culturally diverse, both historically through ancient waves of immigration and in recent years due to its foreign relations and internationalization. However, Japan has socially, culturally, politically, and intellectually constructed a distinct and homogeneous identity. More recently, this identity construction has been rightfully questioned and challenged by Japan's culturally diverse groups. 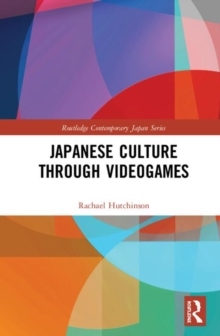 This book explores the discursive systems of cultural identities that regenerate the illusion of Japan as a homogeneous nation. 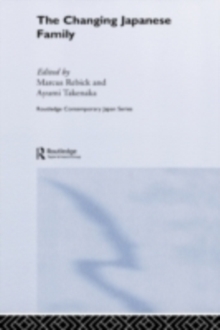 Contributors from a variety of disciplines and methodological approaches investigate the ways in which Japan's homogenizing discourses are challenged and modified by counter-homogeneous message systems. They examine the discursive push-and-pull between homogenizing and heterogenizing vectors, found in domestic and transnational contexts and mobilized by various identity politics, such as gender, sexuality, ethnicity, foreign status, nationality, multiculturalism, and internationalization. 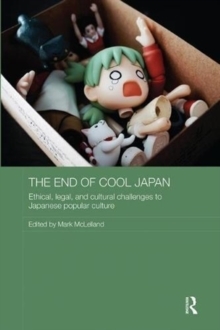 After offering a careful and critical analysis, the book calls for a complicating of Japan's homogenizing discourses in nuanced and contextual ways, with an explicit goal of working towards a culturally diverse Japan. 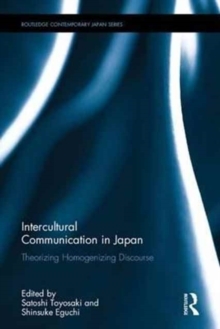 Taking a critical intercultural communication perspective, this book will be of interest to students and scholars of Japanese Studies, Japanese Culture and Japanese Society.